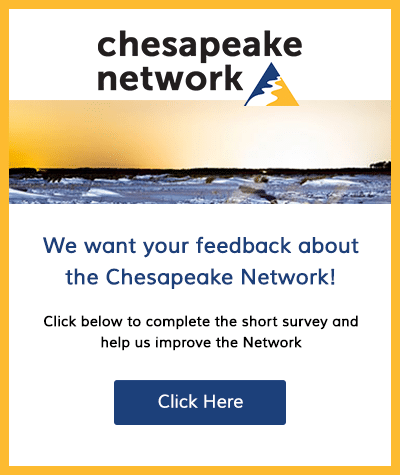 Kick off Halloween weekend by testing your luck at old-fashioned Bingo at the Chesapeake Bay Environmental Center! 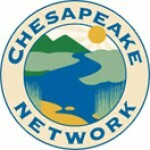 Located in Grasonville, MD just 10 minutes east of the Bay Bridge. Doors open at 5:30pm. Homemade soups and salads will be for sale, so come hungry! Snacks and drinks for free. Bingo starts at 6:30. 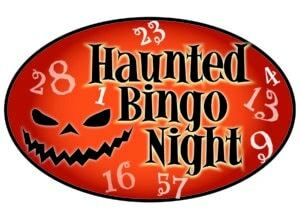 Pre-registration for $20 includes pack of 20 (“9on”) bingo papers and door prize tickets. $25 at the door. Prizes have been donated by local businesses and include gift cards and items worth $25 – over $100. Wear a costume to win extra prizes! Event is ages 21+. 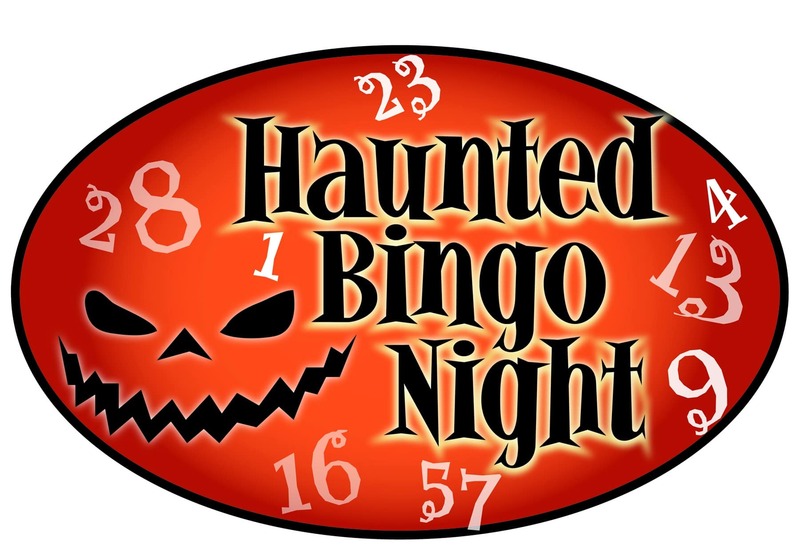 RSVP online at http://www.bayrestoration.org/haunted-bingo/ or call 410.827.6694. This event sells out every year! All proceeds go to support our growing environmental education programs.